Cape Breton Island boasts some of the best boating in the world. 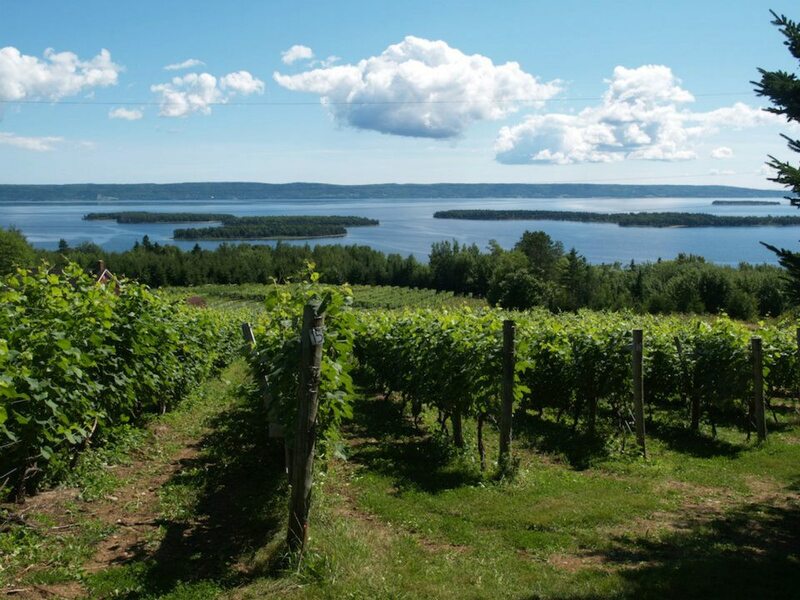 It is located in Grand Narrows at the Barra Strait Bridge. 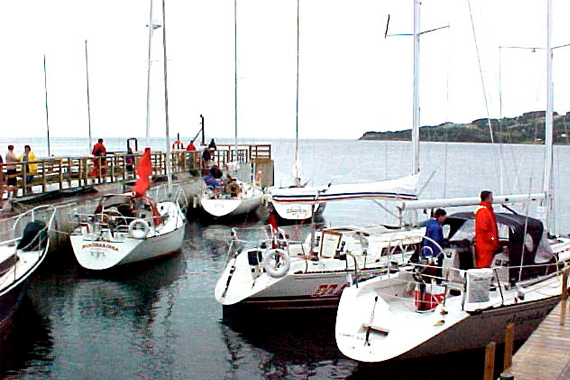 The Barra Strait Marina is community run and is an initiative of the Grand Narrows Waterfront Development Society.